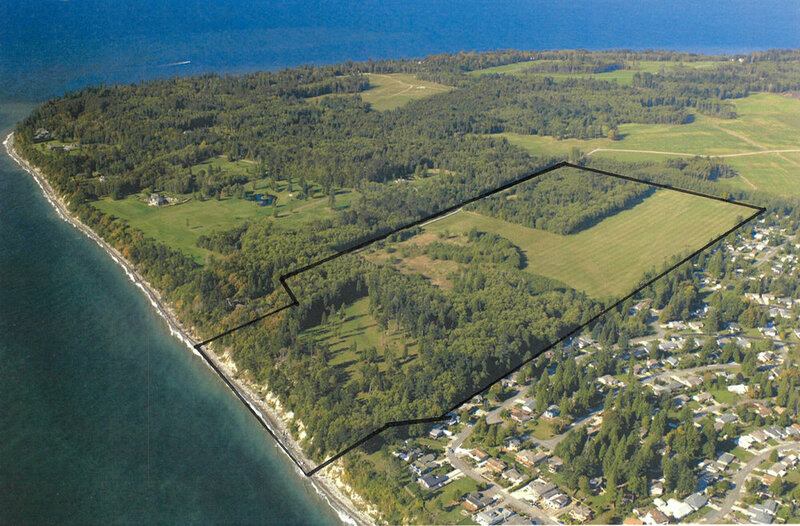 Next to the Subject Property to the East is Birch Bay Village with various amenities including its Community Club House, Pools, man-made lakes, Tennis Courts, golf course, biking trails, sandy beach areas and private Marina. To the west are several large multi-million-dollar ocean front estates. The 105-acre ocean front subject property consists of 4 tax parcels and is zoned Residential 5-acre tracts commonly known as R-5. The property is southwest facing with approximately 1000 feet of high-bank Oceanfront with outstanding Territorial and Ocean Views. To the north of the shoreline, there are two large open pastures that would be ideal for an Equestrian Center, horseback riding trails and grazing. or potentially a cluster of smaller lots with open space areas. 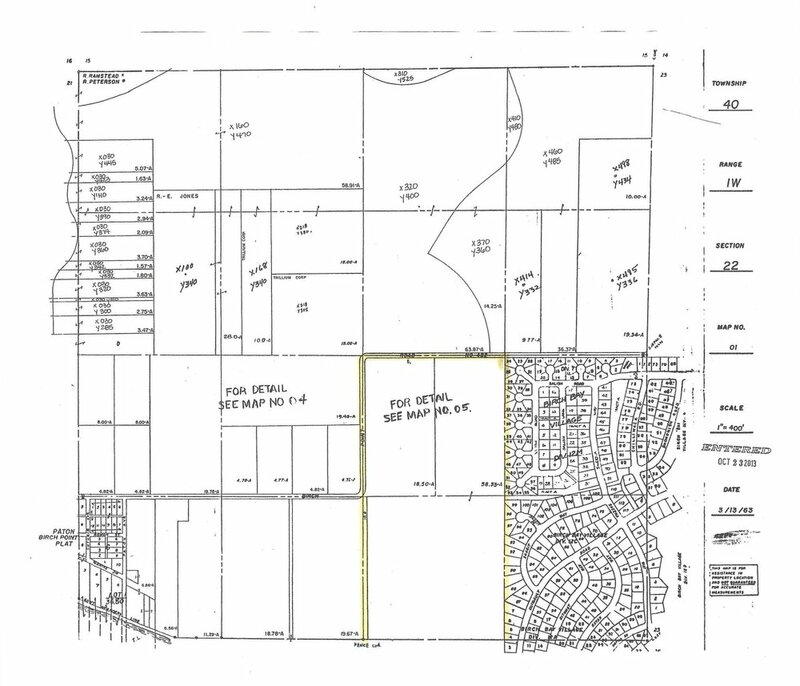 Or, the property could be divided into the 4 existing parcels. Or keep the 105-acres together and create a legacy ocean front home estate. The dream and choice of use is yours to make for this spectacular Oceanfront Property.